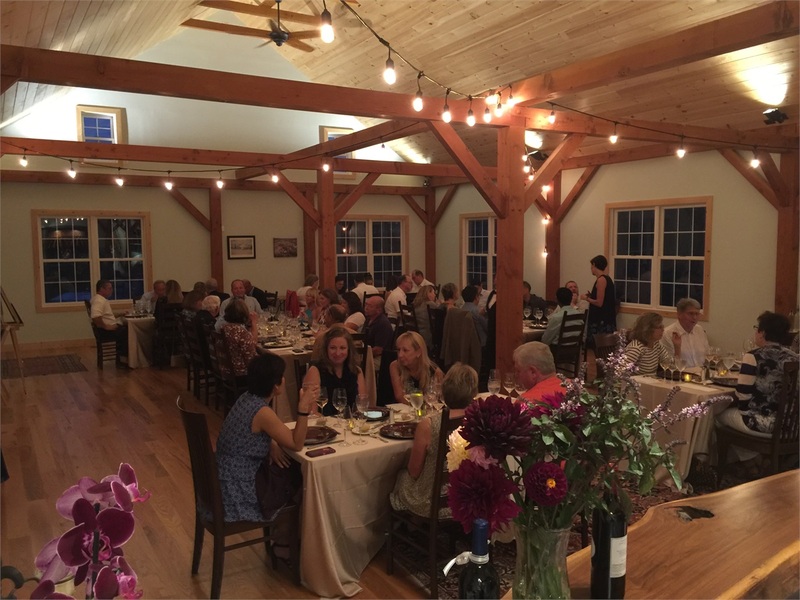 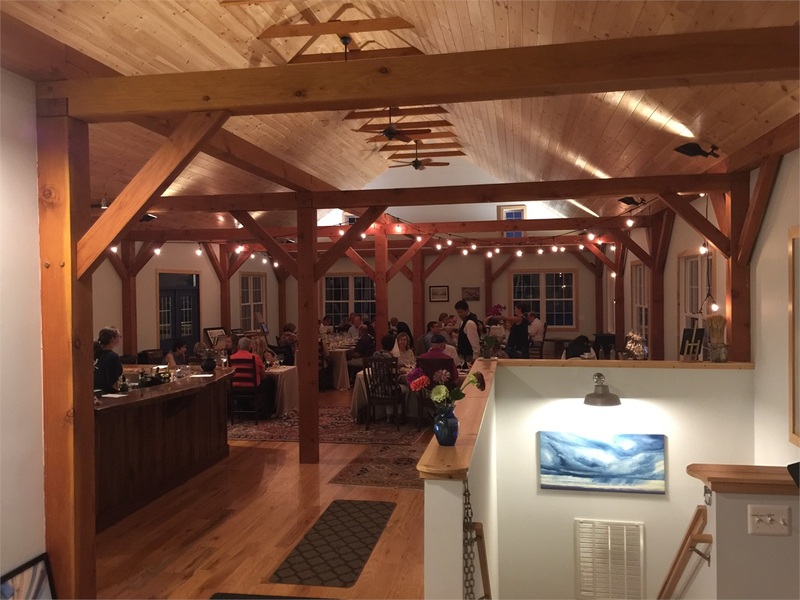 How gorgeous was the setting for our Wine Dinner, hosted at Zephaniah Farm Vineyard in Leesburg? 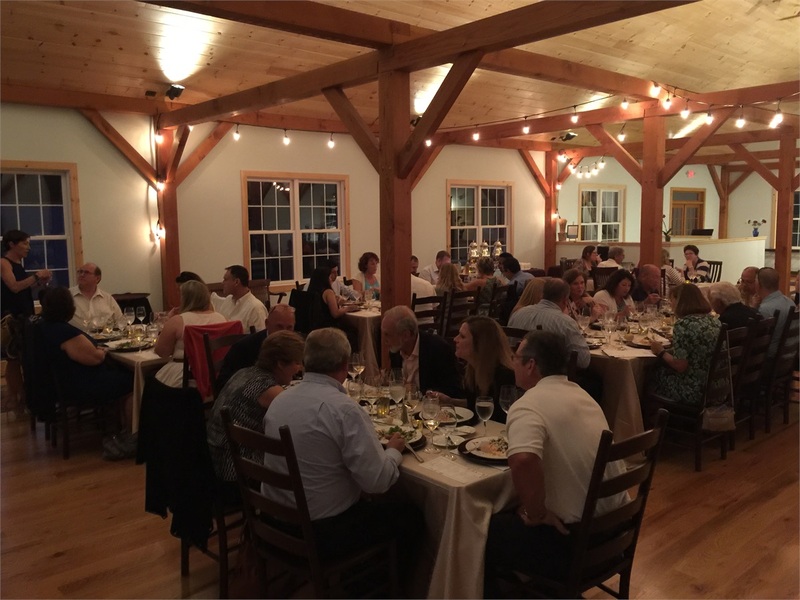 Ours was only the second event they'd ever hosted in their beautiful new event space! 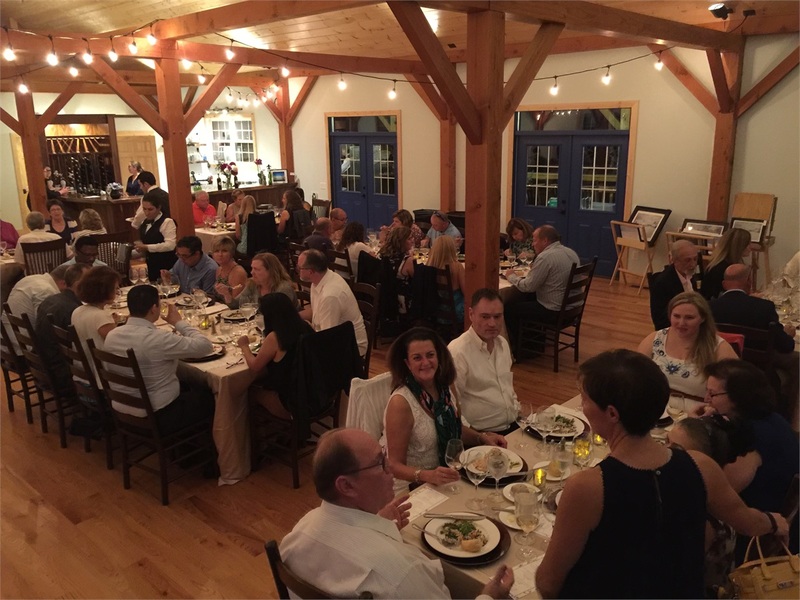 As always, we loved seeing all of our clients who came out for the event.